Even though I generally prefer shopping in brick and mortar stores, online shopping is a big reason why my bank account isn't as full as I would like it to be. I can't argue that it is definitely easier and more convenient, but it also can be cheaper than what we find in stores. So if I were to recommend any online shopping site, I would usually find myself going towards iHerb and before your mind rings the alarm of a sponsored post, I assure you that this isn't (but I'm open iHerb, if you're reading!). 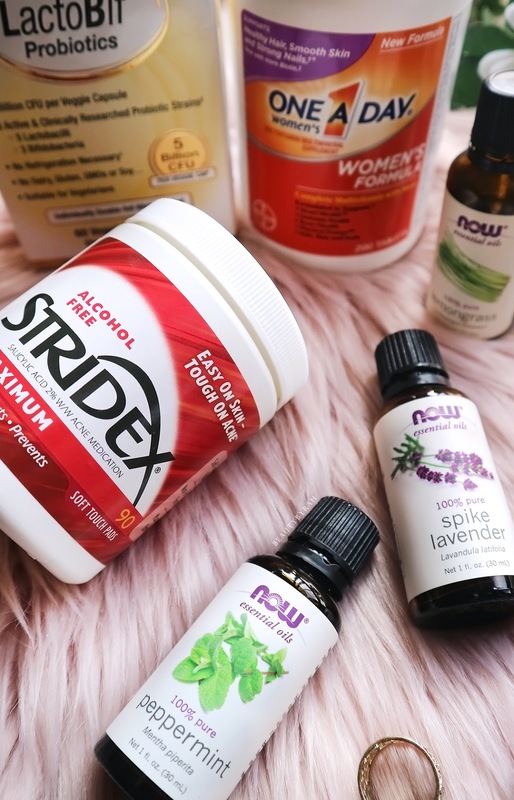 I do personally really love iHerb and I thought I would share with you what I like to purchase off this site, hopefully saving you a couple bucks. I stumbled upon iHerb about 4 years ago as it was a platform for me to purchase ELF makeup that is close to the USD price. In Singapore, even though we do have vendors bringing ELF makeup here, the price hike is pretty significant and I am not pleased with paying almost twice the amount. On iHerb, the ELF prices are almost like what you find in the US! 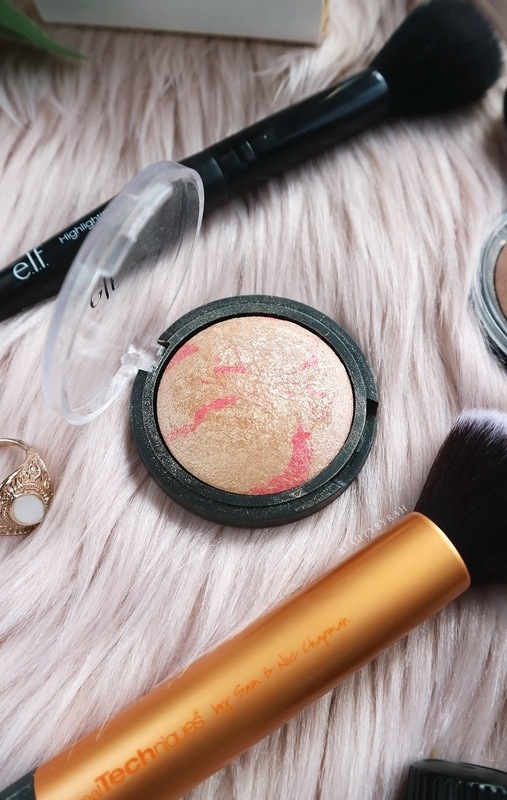 Say, a USD 3 item like my beloved ELF highlight brush (featured here!) would only cost SGD 4-5, whereas I've seen ELF brushes going for SGD 9.90 at certain vendors. Thus, iHerb is a great way to build up that ELF makeup collection! Do note, the new releases for ELF do take a while. 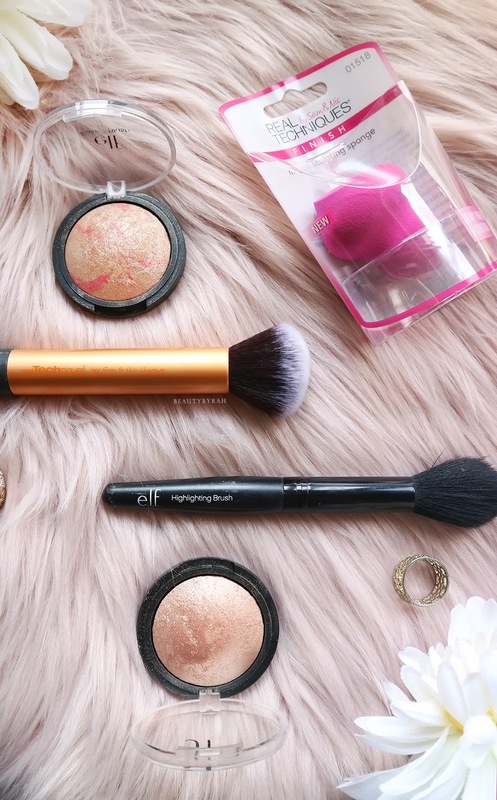 Especially if you're a beginner, ELF is a great way to start as their items are all so affordable. I do recommend their Mad for Mattes Eyeshadow Palette if you're wanting some good quality shades (review and swatches here). Real Techniques can also be found on the site too and once again, at a price much more affordable than stores. I do know that Watsons carries an extremely limited range of RT brushes, but the prices make me nauseous. It is so expensive! I do find that the RT products available on iHerb do get updated regularly and you can find the latest releases pretty quick as well. I love to stock up on my favourite beauty sponge, their Miracle Complexion Sponge or their Miracle Sculpting Sponge, as I do think it's definitely comparable to the beauty blender. Essential oils that are cheap and affordable are so difficult to find! I've heard that essential oils from the most common brand, Young Living, cost about SGD 30-40 per bottle and that to me, is pretty shocking. I love my diffuser and I use it every night. To pay so much for one essential oil bottle would cost a huge hole in my pocket, especially since I like to mix my essentials to form my own essential oil cocktail. I usually get mine from Now Foods, which are 100% Pure Essential oils, and most of them generally cost less than SGD 10 for a 30ml bottle. I've featured them in my Self-Care Tool Kit and Nightly Ritual last year and I really do love them until now. These honestly work great for my usage and 30ml can last me about 6-10 months since I only use a few drops every night. You can also mix essential oils with a carrier oil to apply onto the skin. Please do not apply them straight! As I do get back aches, I like to mix my lavender essential oil with either coconut oil or argan oil and apply it onto my lower back before bed. I kid you not, my back feels much better the morning after. Definitely check out their pretty wide range of essential oils if you can! I honestly do think that this needs to be known to more people as so much money could be saved. I'm definitely not one to go to for advice on fitness but my sister loves to work out and she got me to purchase a protein powder recently. I have looked around, both online and in stores, and I realised that protein powders do cost quite a bit! After reading tons of reviews and research, we decided to get the Nitrotech Whey Gold from Muscletech. We got it during a promotion (which happens quite often), and the 1kg container only cost about SGD 40. That was a good deal and we quite like it so far. It isn't overly sweet and mixes easily without many clumps. I also realised that other well-known protein powders like the Optimum Nutrition Gold Standard Whey is also cheaper than most sites I've seen. If you're a regular protein shake drinker or know someone who is, I do think iHerb's protein powders are worth checking out. You might save some money! Lastly, I'll just list some of my favourite items to get from this site. Stridex Single Step Acne Control Maximum Pads - If you have acne or would like to give chemical exfoliant a shot, these facial sheets are one to try! I've mentioned my love for these here as it helped to clear up my acne on my cheeks significantly. P.s. I also love using this on my legs to help prevent any ingrown hair after using the epilate machine! It really helps to smooth out the skin. My favourite brand of tea available on site would be Stash Tea and as mentioned before (here), their Camomile Nights Bedtime Blend is my absolute must have for stressful periods as sipping on it immediately calms me down and preps me for a good night sleep. A box of 20 costs about SGD 4.40 which I think is a pretty good deal. iHerb does provide free shipping if you spend above SGD 55 (I think) which honestly, isn't hard to do for me personally. They also have shipper saver items that once added to cart, the shipping costs decrease! Generally for me, my shipments take about a week to get to my doorstep and that's pretty decent considering that it is free and there's tracking. Overall, I do love this site and forsee myself using it to supplement my life for a long time to come. I hope that you would check it out if this site is new to you. There are so many things available and I do find the prices pretty competitive. Now, if you're a new customer and if you would like, you can use my code QFR109 to receive 5% off your cart (do note, I also would get 5% reward credits if you do use it and I really appreciate it!). If you're an iHerb regular, what else do you like to get? Sometimes there are so many items available than I don't know what else to try! Please do share them with me as I always love to try new things out. 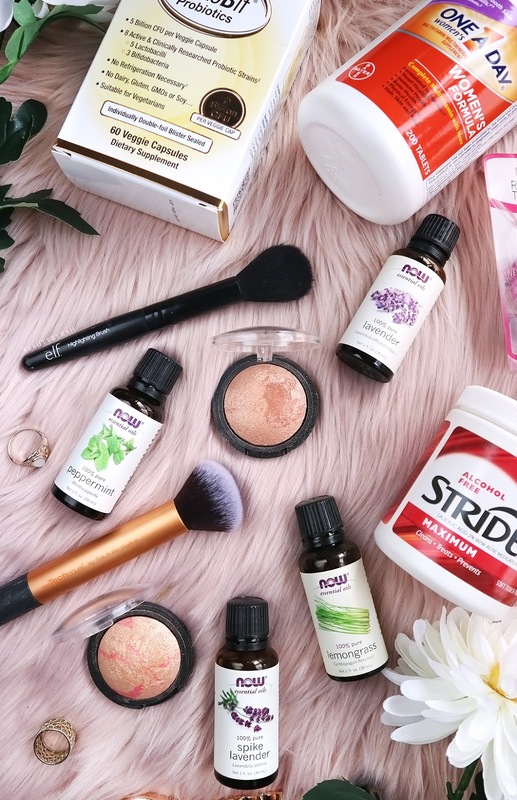 What else do you like to buy off iHerb? 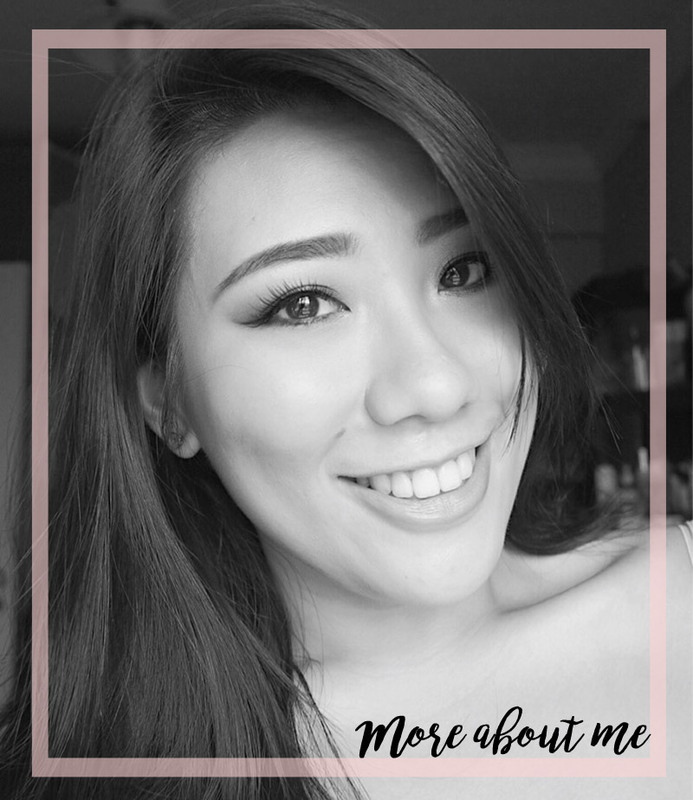 Do share as I would like to check them out!